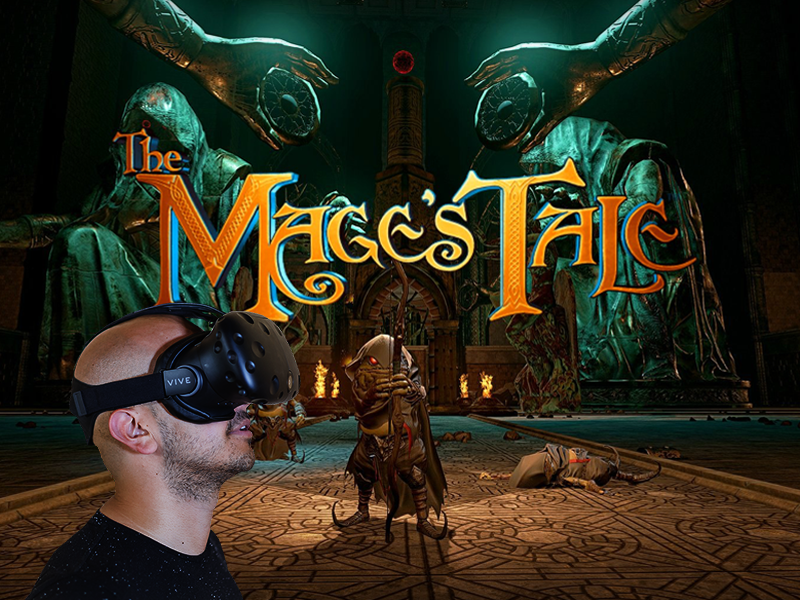 The Mage’s Tale is a virtual reality dungeon crawler that transports you to a fantasy world and turns you into a wizard! 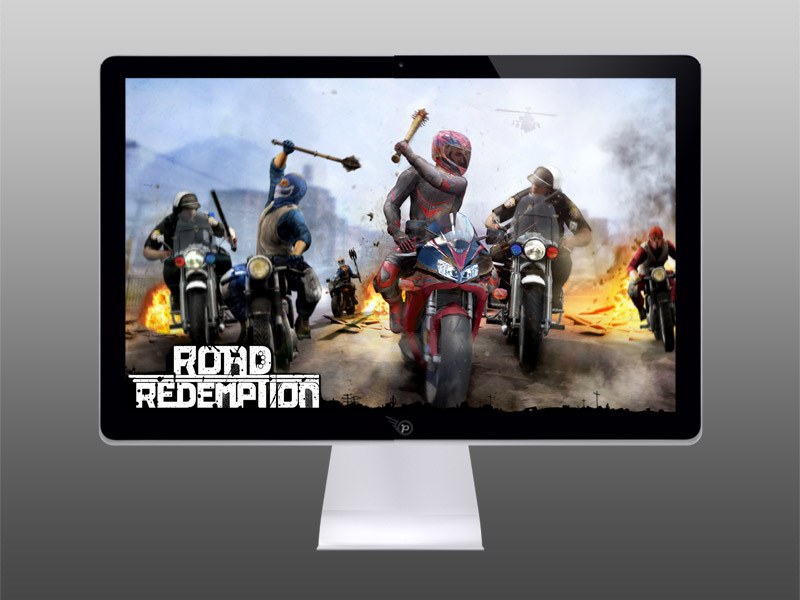 Road Redemption takes the motorcycle combat-racing gameplay, pioneered by the Road Rash series, to the next level. LSU Career Services required software design and development for a multi-touch, multi-user display application for Windows. The coast line of the Gulf of Mexico is in danger and Pierre the Pelican, the mascot of the New Orleans Pelicans, needs your help. 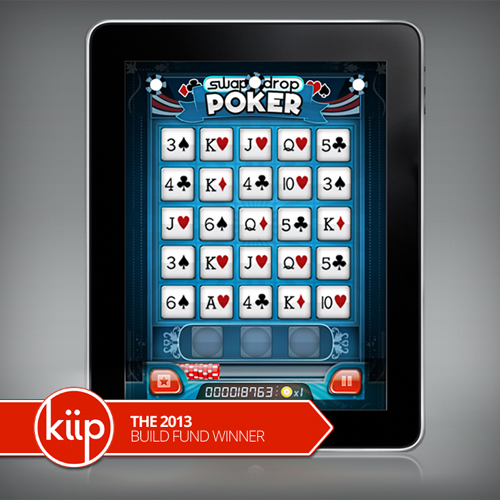 Swap Drop Poker is a poker themed match-3 game currently in development for iOS and Android. 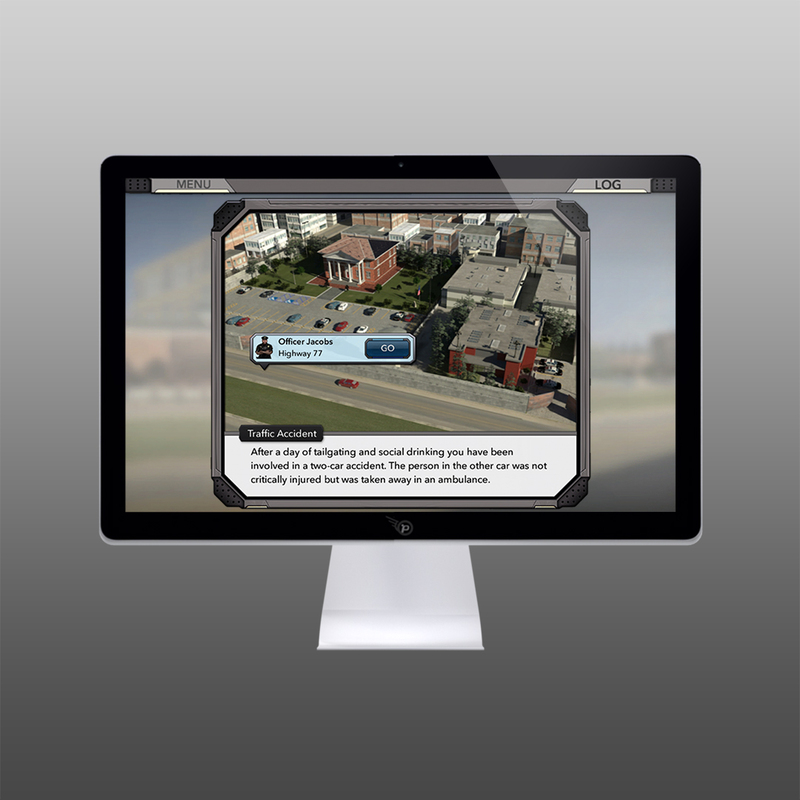 This eLearning application is designed to assess and teach students about criminal justice. 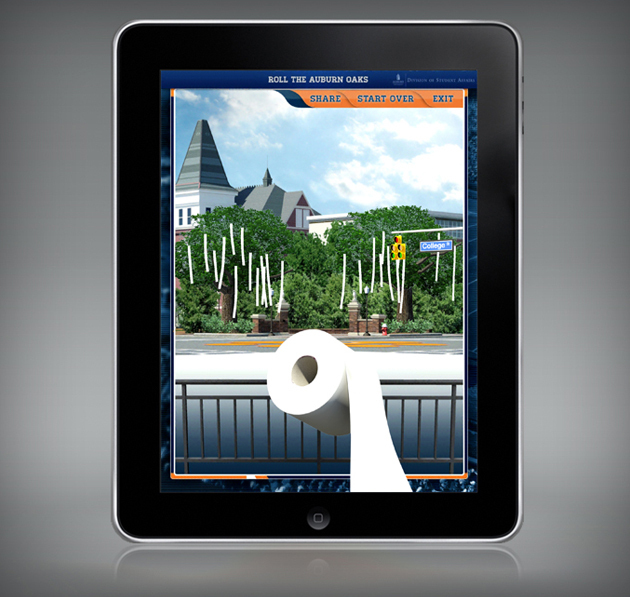 Roll the Auburn Oaks is a mini game developed by Pixel Dash Studios for Overtime Software. 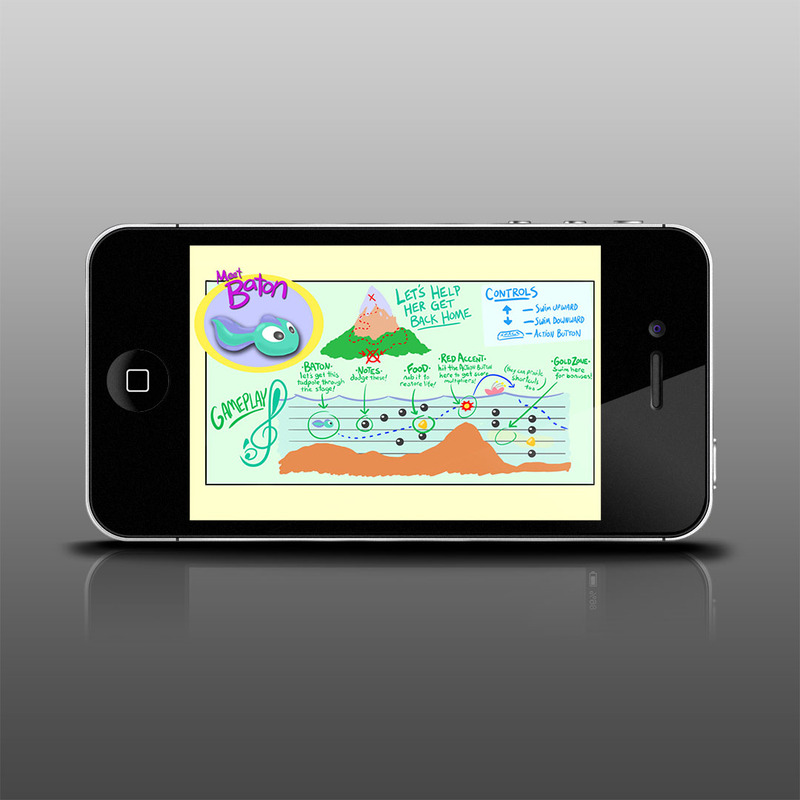 Animation can bring life to your brand and help you stand out in a crowd. 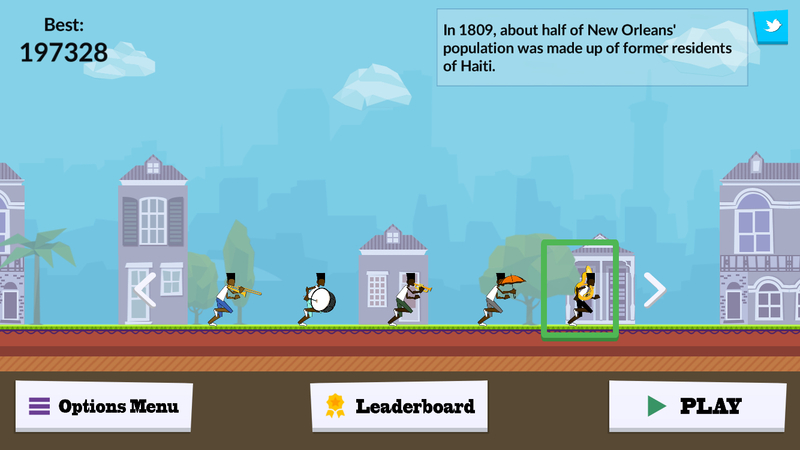 We’ve partnered with Bitfinity, known for their web comic Brawl in the Family, to develop Tadpole Treble, a musical side scrolling game staring a tadpole named Baton. 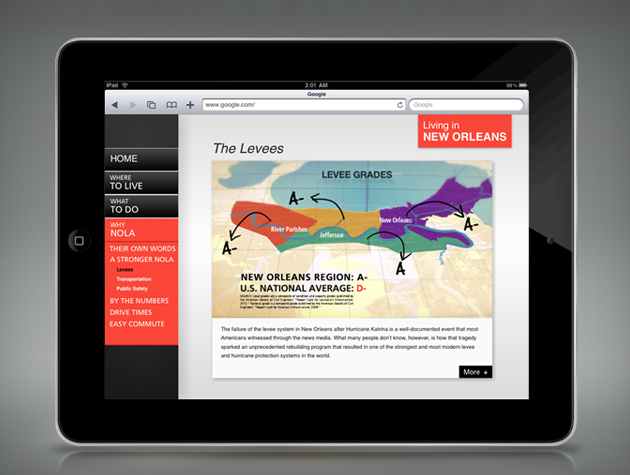 This is a tablet-friendly Web Design for Living in NOLA. 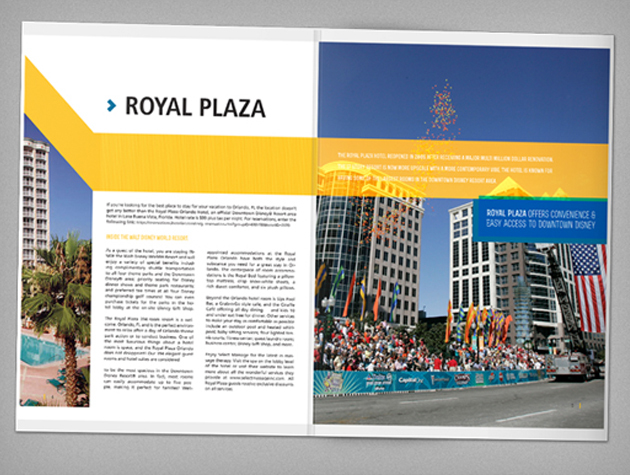 Working closely with Louisiana Economic Development allows us to collaborate with corporate clients to create unique digital business solutions. 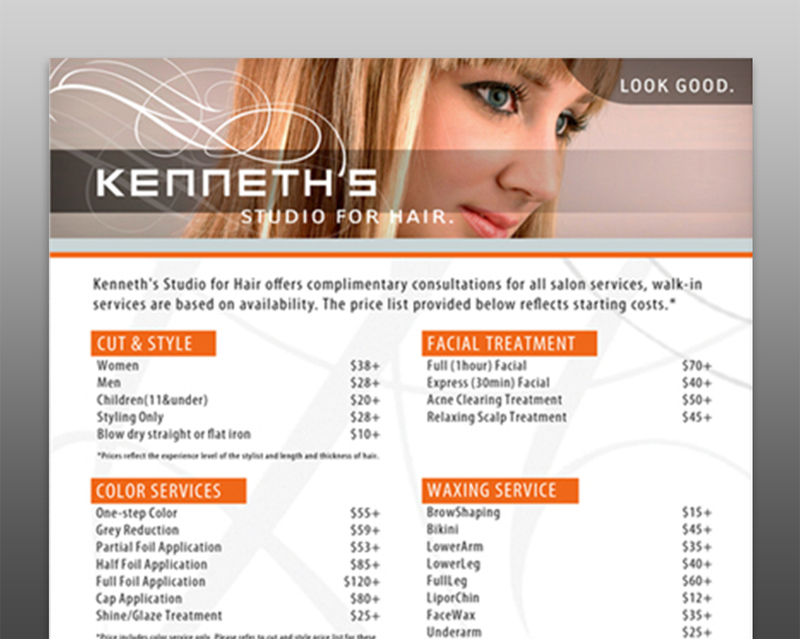 Service Menu Design - No business is too small. 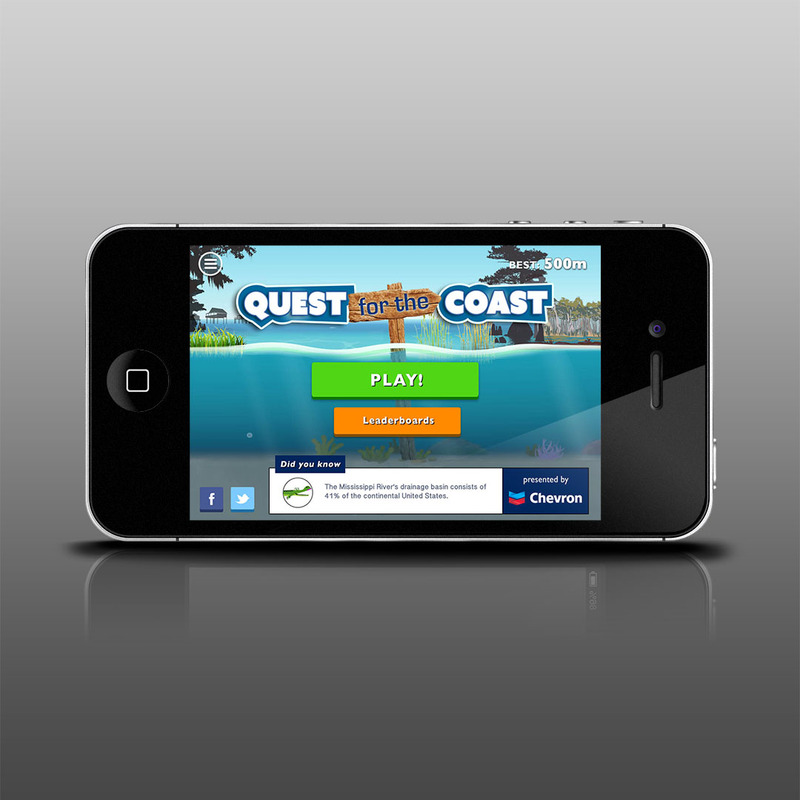 Ask us how we can improve your digital presence and bring your company into the mobile age. 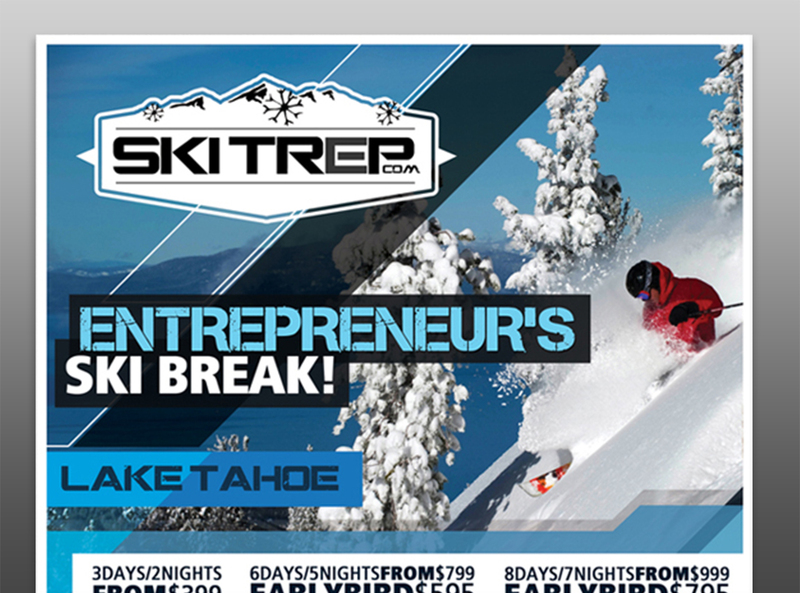 SkiTrep.com Flyer Design - This piece of design work was recently displayed at the 30 Under 30 gathering at the White House. 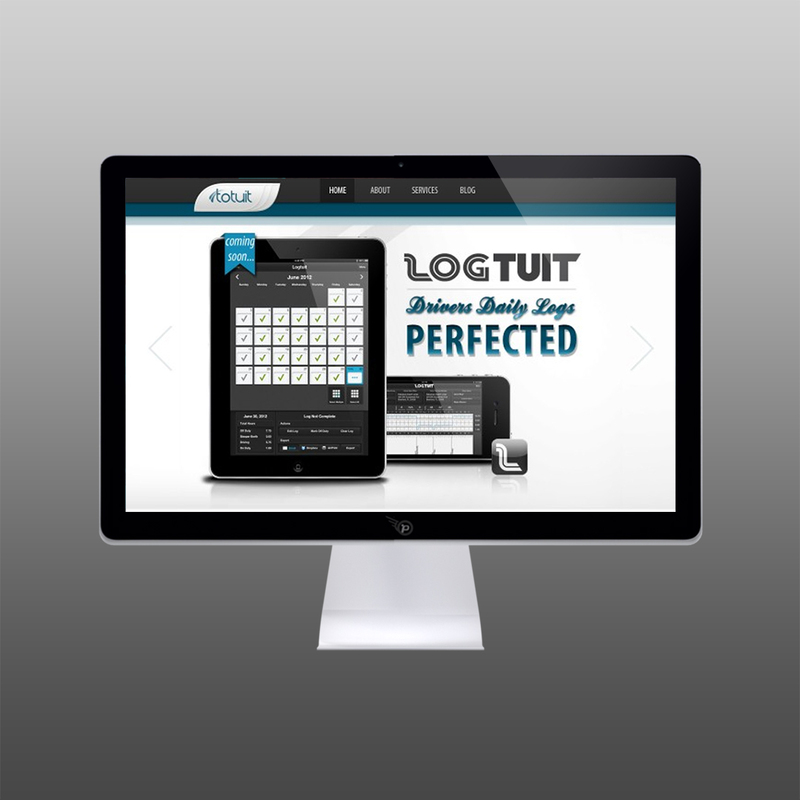 Identity Design & Branding - Digital experience starts with identity. 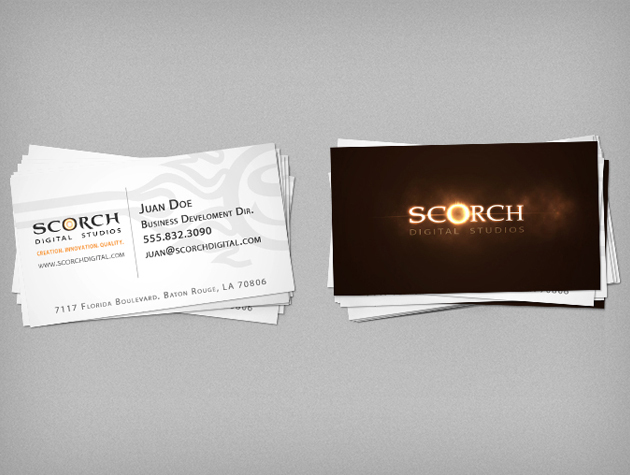 Ask us about our digital branding services for your business today. 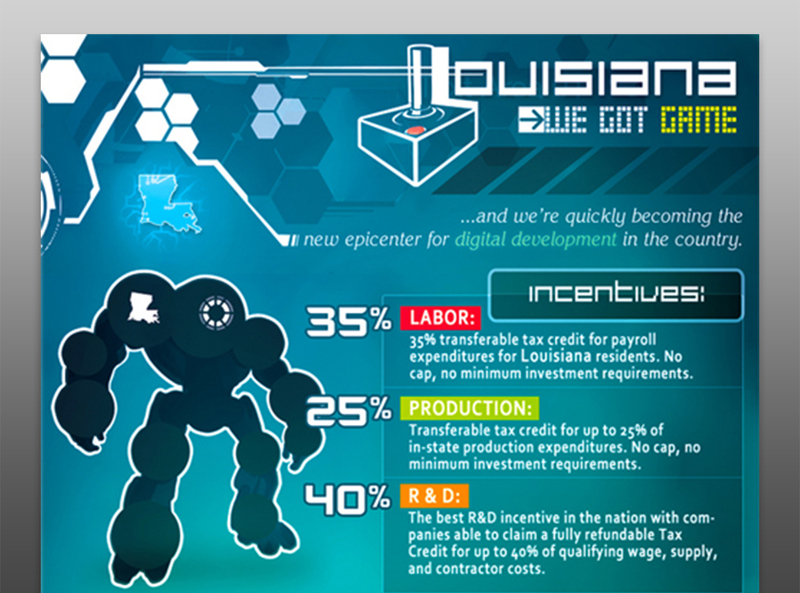 Louisiana Digital Gaming Initiative - A full page magazine Ad designed for the International Game Developers Association Magazine (IGDA). 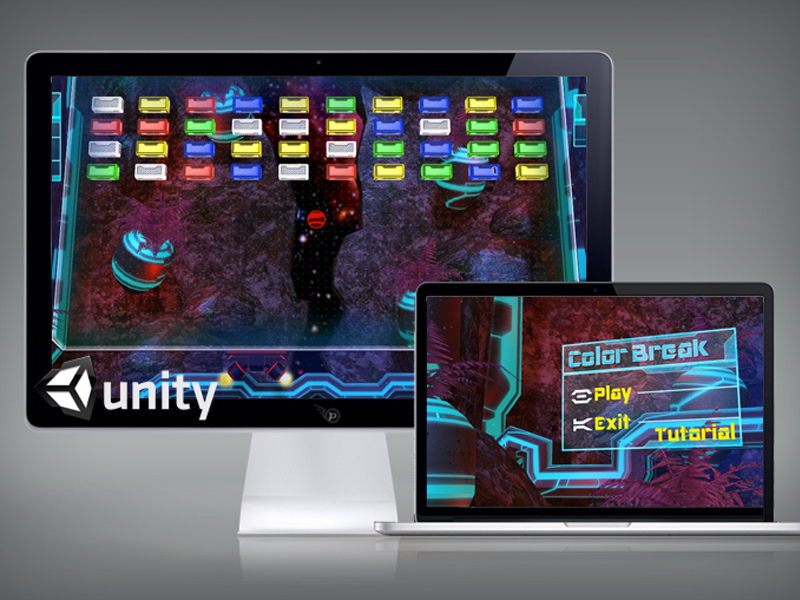 Color Break is an arcade style PC game developed for the Academy of Interactive Entertainment to teach students how to develop video games with Unity 3D. 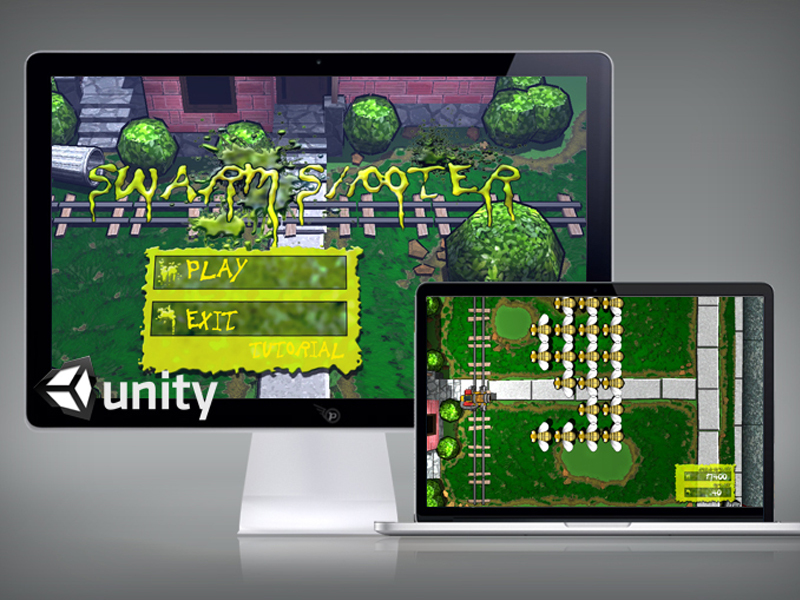 Swarm Shooter is an arcade style PC game developed for the Academy of Interactive Entertainment to teach students how to develop video games with Unity 3D. 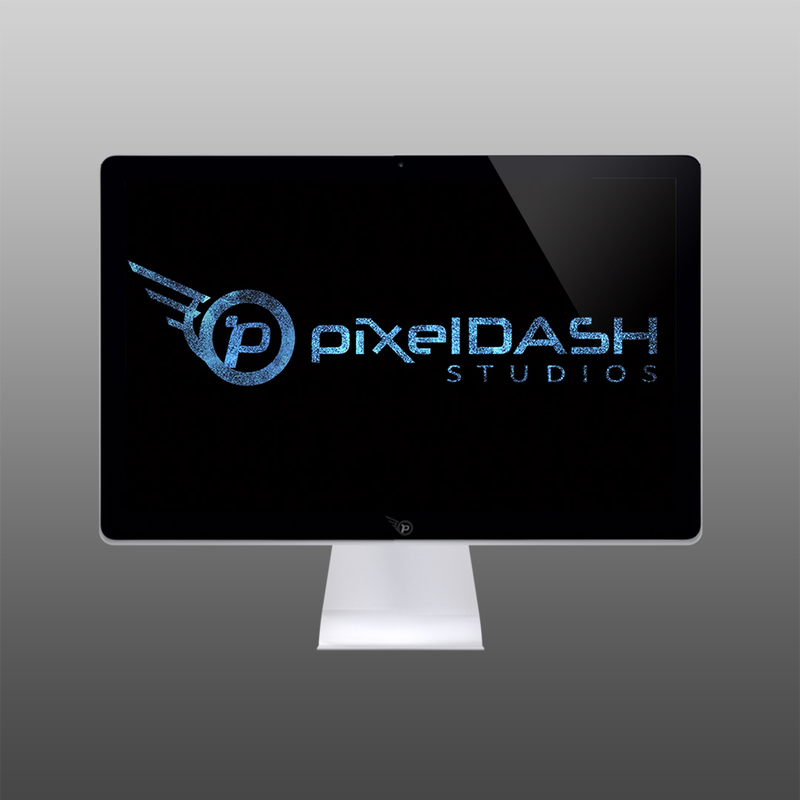 Pixel Dash has design and development skills that transcend video games, offering web design services to companies seeking both quality and expediency. 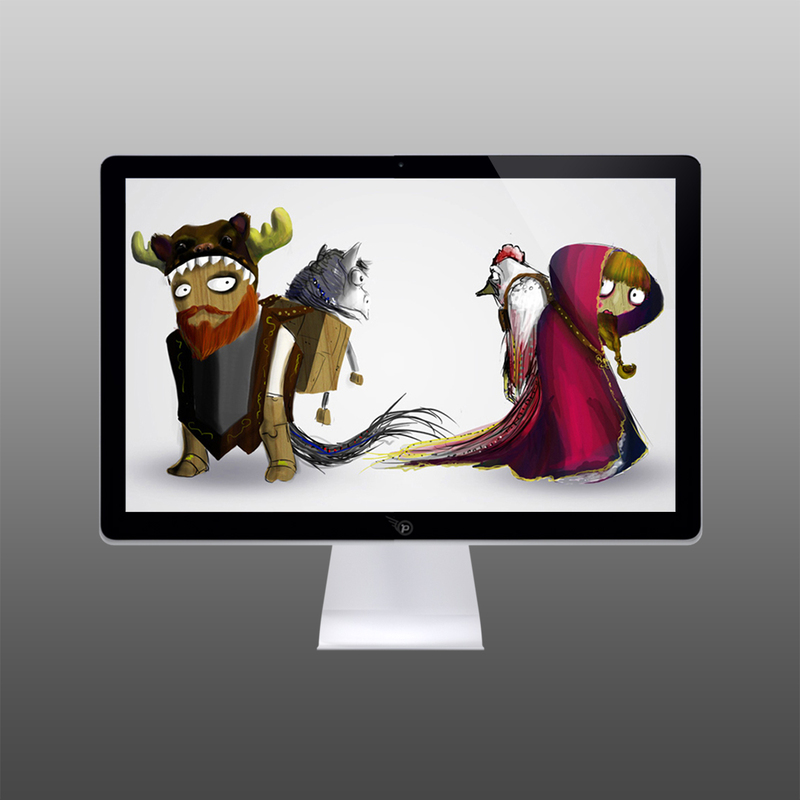 Concept Art for Games - Our design team has the expertise to take your idea from concept to completion. 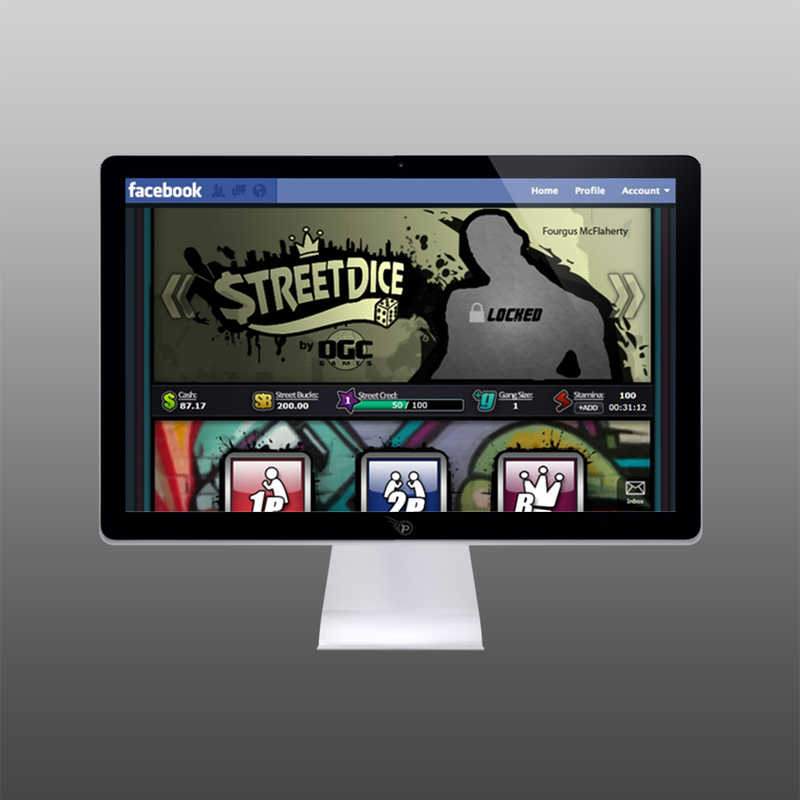 Street Dice is a social role-playing game for Facebook where you battle friends in dice games. 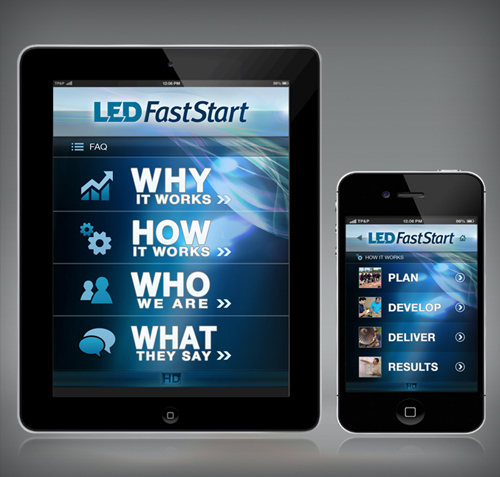 Louisiana FastStart Promo App - Pixel Dash developed this iOS app to promote FastStart and its services. 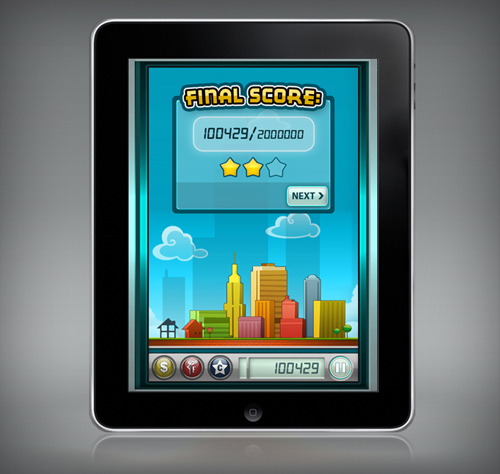 Matchopolis for iOS - Matchopolis is a match 3 adver-game developed for Liberty Bank. 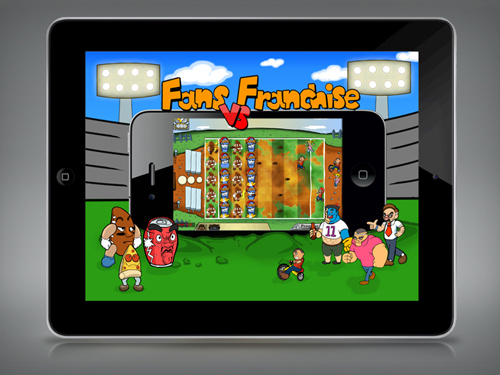 Fans vs Franchise is a football themed tower defense game for iOS, Android and Kindle devices. PMquick - Property Management Application for iOS.